EF to MFT Speed Booster coming in August. Dicahub reports that the EF-M43 Speed Booster will be released in August. EF-M43 will have electronic contacts. This is good news because MFT will get access to the largest lens range of the world. Now Canon gear owners can use their Full Frame lenses on MFT cameras gaining 1 stop of speed! 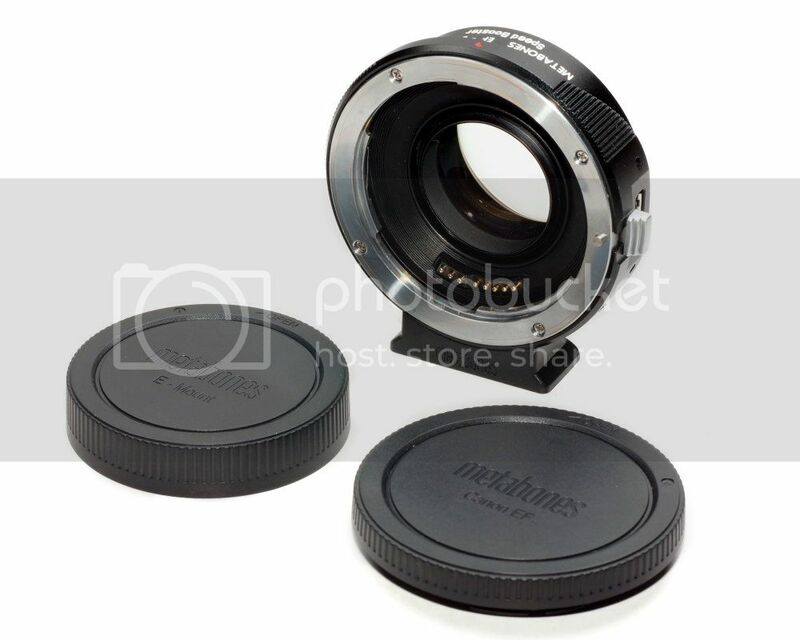 In USA at Metabones, at Amazon and at BHphoto. In Europe at eBay UK (Click here).